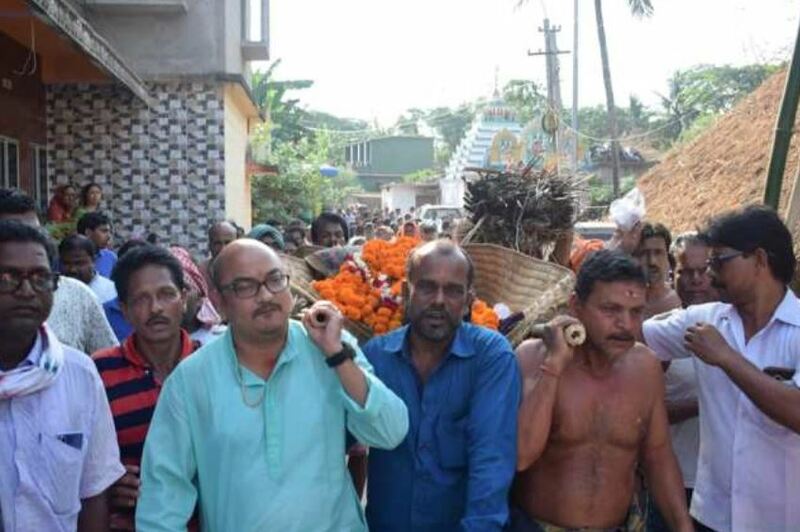 Bhubaneswar: Odisha Chief Minister and BJD supremo Naveen Patnaik has praised BJD’s Paradip MLA candidate Sambit Routray who turned pallbearer to carry the body of a person to cremation ground in Jagatsinghpur district during his poll campaign. While Routray was campaigning in Ranitola village under Tirtol block of Jagatsinghpur, he came to know about the death of one Mohan Mohapatra in the neighbourhood. 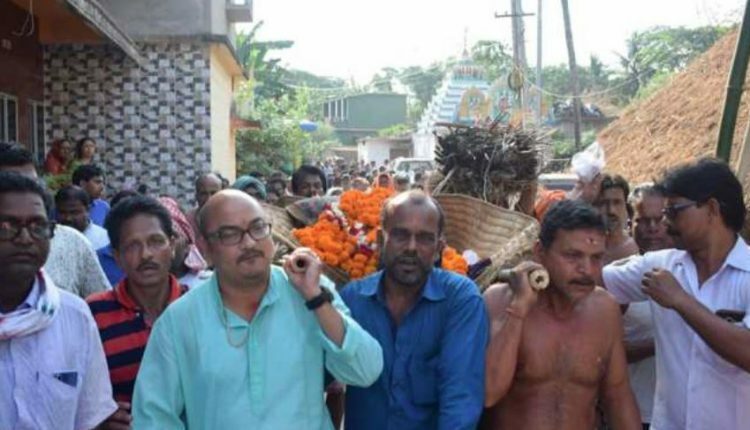 After learning this, he immediately stopped the campaign and carried the dead body of Mohapatra to the cremation grounds along with three others. Praising the exemplary act of Routray, CM Naveen took to Twitter and called him a true representative of the people.